Please Note: This product will be shipped around December 5, 2018 (ETA, not guaranteed). The final shipping date depends on the manufacturer. We will try to get it delivered as soon as we can. The authentic Aspire Nepho Tank has a relatively low-profile design, overall in 50mm height and 27mm in diameter, allowing a big 4ml capacity. 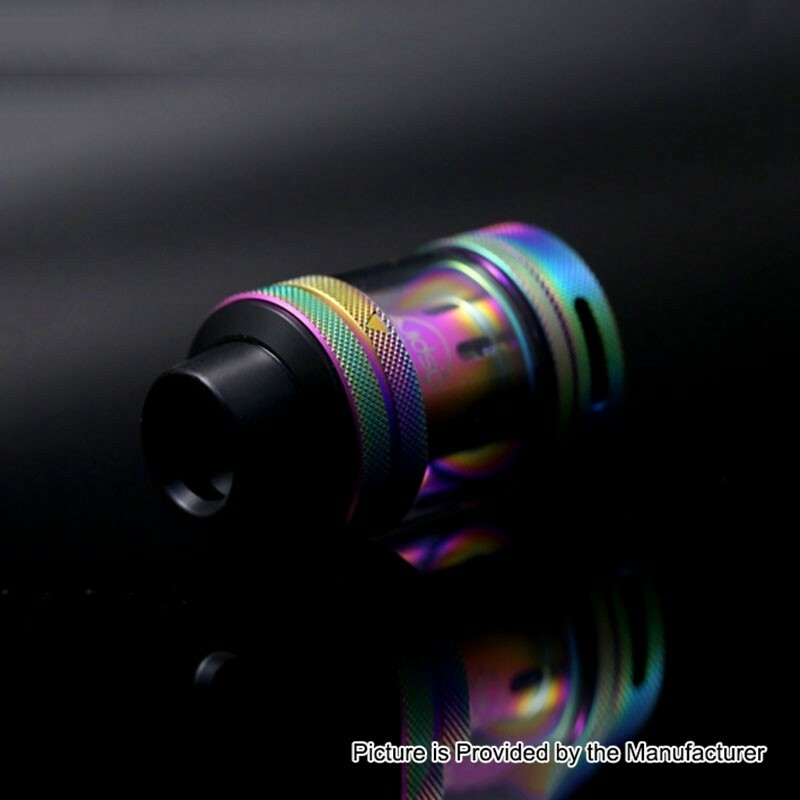 With a 27mm diameter deck and wide bore comfortable Delrin drip tip, the Nepho tank is optimized for flavor and vapor production, and it looks great on any mod. 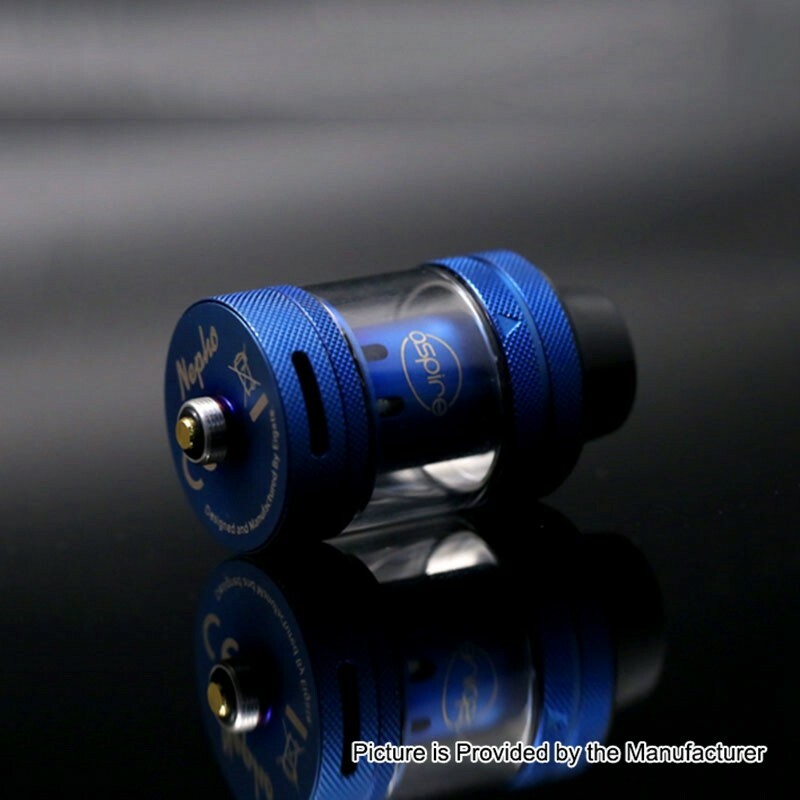 The Nepho comes fitted with Aspire's new Kanthal mesh coil rated at 0.15 ohm, also included is a new Kanthal wire, 0.5ohm coil, both are 'press fit' for ease of replacement. 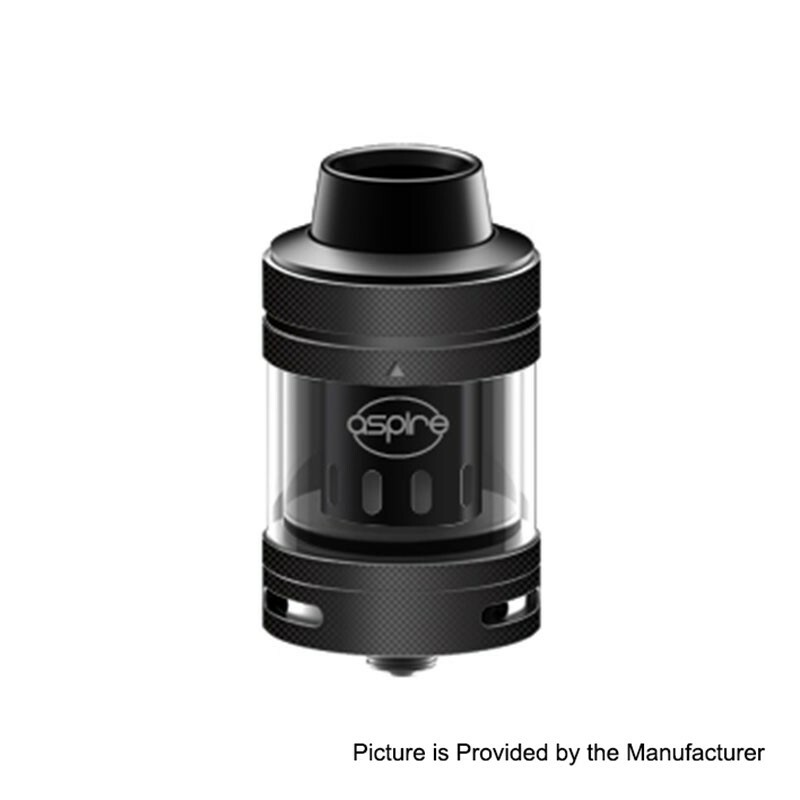 Both coils have phenomenal wicking capability, which ensures increased vapor and flavor, just as youd expect from Aspire innovations. 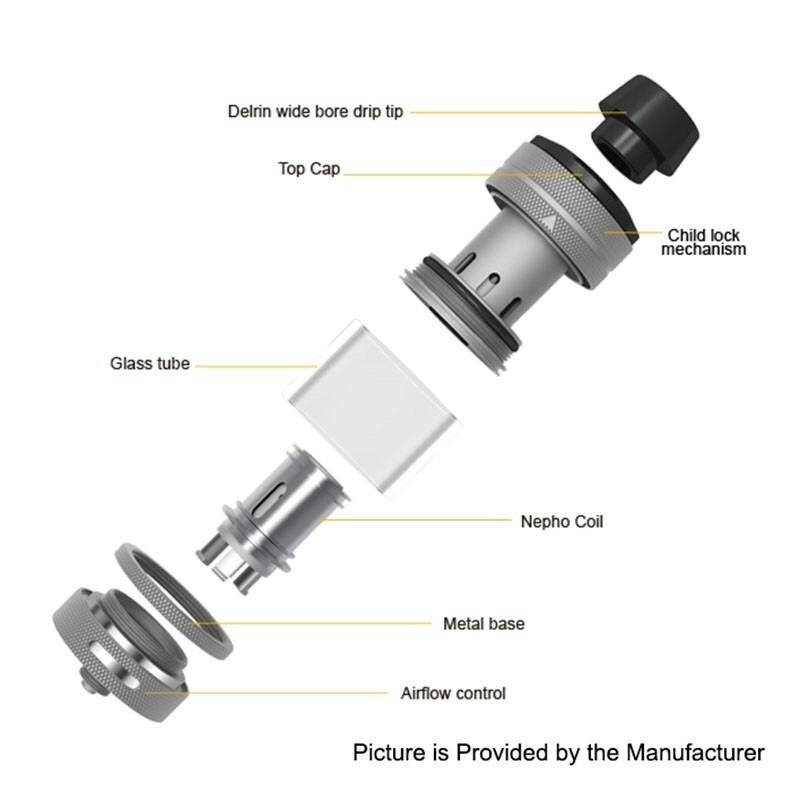 With the improved flavor and vapor production you can form your own mini weather system each time you vape. The Nepho also has a child resistant locking mechanism for extra safety.